We are so confident in our service system, if you are not 100% satisfied you can cancel your listing at anytime. 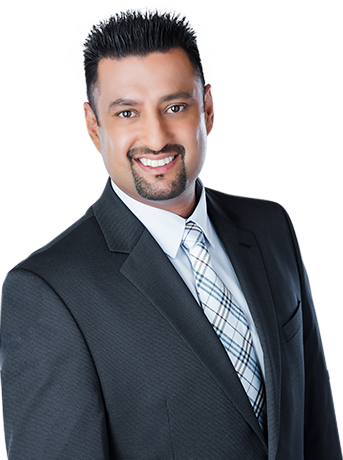 Sukhi, your endless enthusiasm and passion for real estate never ceases to amaze us. Your skills as a negotiator were very evident sharing your guidance and expertise on our behalf. Kang Team made for a very successful set of real estate transactions. We could not be happier with how things turned out. We would like to thank you for your friendly and professional advice concerning the sale of our home. Everyone ealt with us very kindy and was very quick to ease any concerns we had. Situations were handled quickly and we felt that our questions were important and treated so. Many friends have asked us how we liked your services and our response was 100% satisfaction. Thank you!